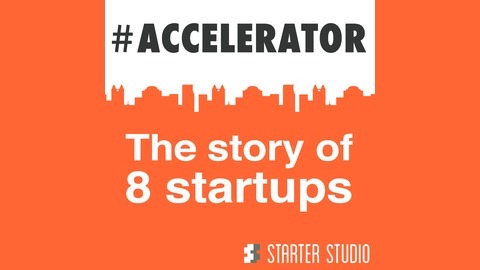 Accelerator follows the stories of Central Florida Startups as they apply for, participate in, and graduate from Starter Studio - an Orlando-based tech startup accelerator program. Each season of Accelerator will follow a class and document their background, challenges, growth, and eventually show off their progress during demo day. It won’t all be roses. The challenges of an accelerator program can be taxing. But the potential rewards will be revealed in this Shark Tank meets The Apprentice reality-show style podcast. Starter Studio provides education, mentorship, legal and financial resources, networking opportunities, and the right culture to help innovative solutions grow. 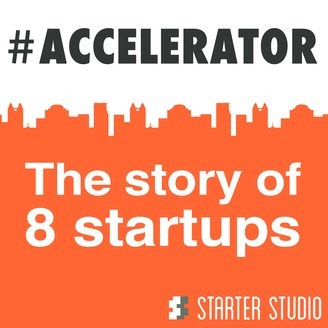 We will document it all in this story-based podcast - including sharing wisdom from tech startup founders and mentors as they mentor our tech startups. You’ll learn along with our tech startup entrepreneurs as they firm up their businesses in the area of raising capital, pitching investors, customer validation, legal, accounting, marketing, intellectual property, team building, and every other skill necessary to grow their company. Will our ‘starters’ fail? Will they flourish? Will personalities clash? Will they attract investment capital? Don’t miss a single episode as we reveal what happens each week.